IObit All-in-One Software Bundle 2014 is an amazing pack of applications of IObit based on # 1 in the ranking of antivirus, BitDefender and IObit engine technology. Advanced System Care, suite is all-in-one hand of Iobit, which also has a free version. Advanced System Care helps us in refining the system to have it ready and work more fluently and with greater performance. 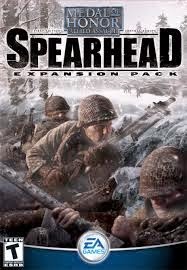 This complete suite brings tools for cleaning the system, repair and optimization in general, all of which are included within the program itself. Advanced SystemCare Ultimate offers users the possibility to scan folders and detect virus infections before they cause too much damage. Outdated drivers can affect the performance of your PC and lead to system failures. Driver Booster scans and automatically identifies outdated drivers, then download and install the update appropriate for you with just one click, saving you time. 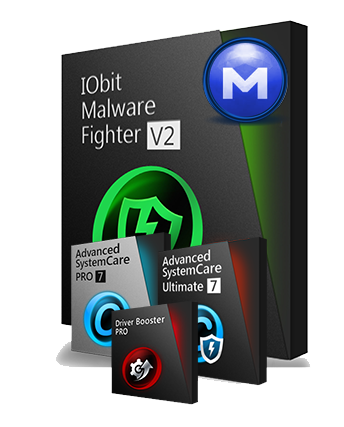 IObit Malware Fighter application was developed to be a removal tool advanced malware that will allow you to detect, remove and block unwanted applications.